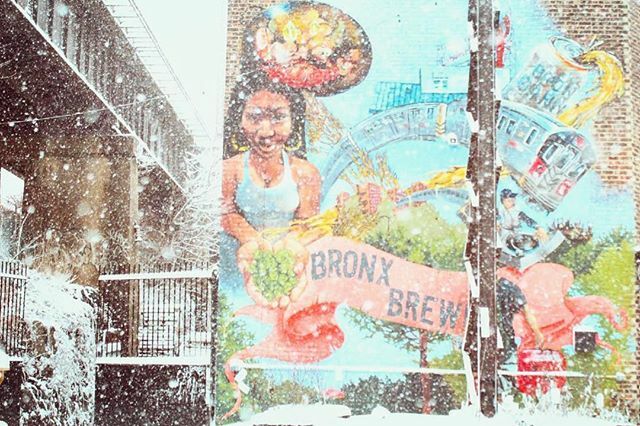 The Mural is reacting to the crazy weather much better than the NYC subways and streets. For that reason, The Taproom is CLOSED today. Back open for regular hours tomorrow, January 5th. Our apologies to anyone that was planning on dropping by. Plenty of places with more accessible store fronts are selling our beer throughout the city – the beer finder (link in bio) will guide you.